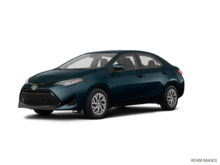 The all-new 2020 Corolla is here. 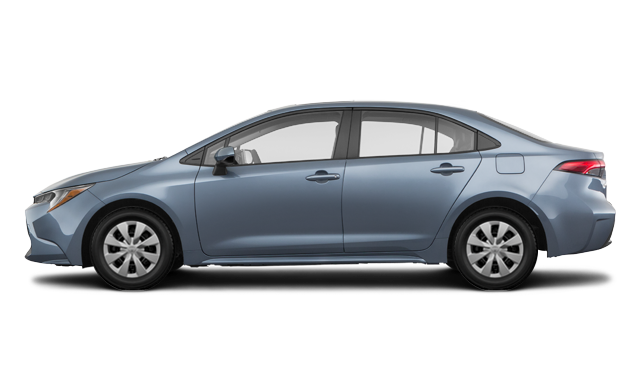 There’s a Corolla to help get you where you are going in life. 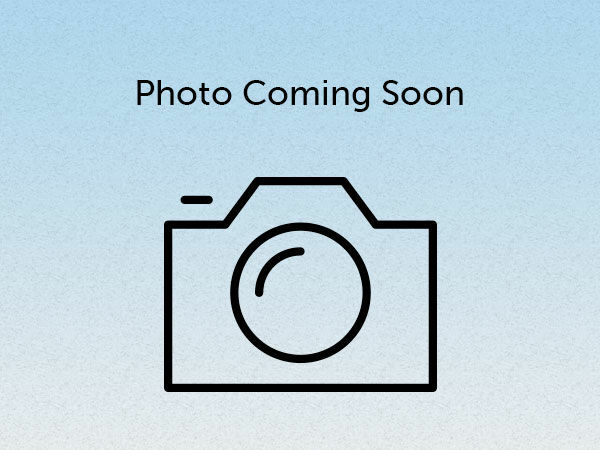 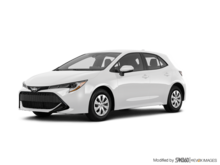 Interested in the 2020 Toyota Corolla L 6M ? 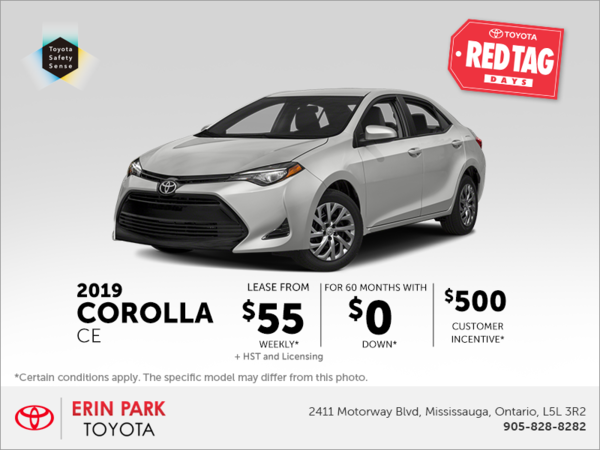 I wish to receive recalls, news and promotional emails from Erin Park Toyota.